Ekim Orthodontics is proud to offer all patients with a complimentary, custom-fitted mouthguard. 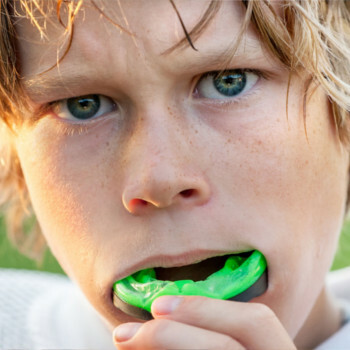 Please call us to schedule your free mouth guard fitting. Click here to print and fill out our consent form before your fitting.